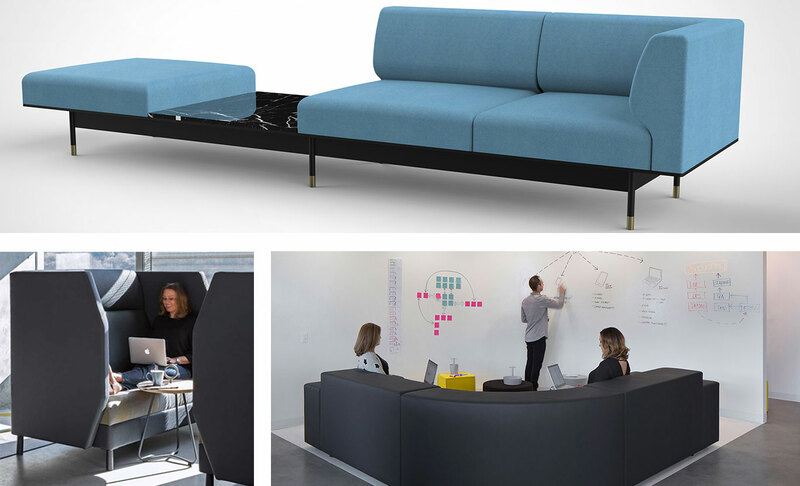 Introducing a radically different solution to sourcing workplace furniture – Platform by Unisource Solutions. This in-house design and manufacturing division is founded in the belief that effective workplaces reflect and define their corporate culture, brand and vision. Today’s effective workplace is a dynamic environment that balances and maximizes productivity, innovation, and focus. Our design team at Unisource Solutions will work with you to identify, select, and even customize elements of that environment specifically for your business. Providing product design, development, and manufacturing, Platform offers our clients better value, simplicity, and control. Featuring a full line of furniture and customization, Platform simplifies the furniture sourcing process and increases the quality of your solution. 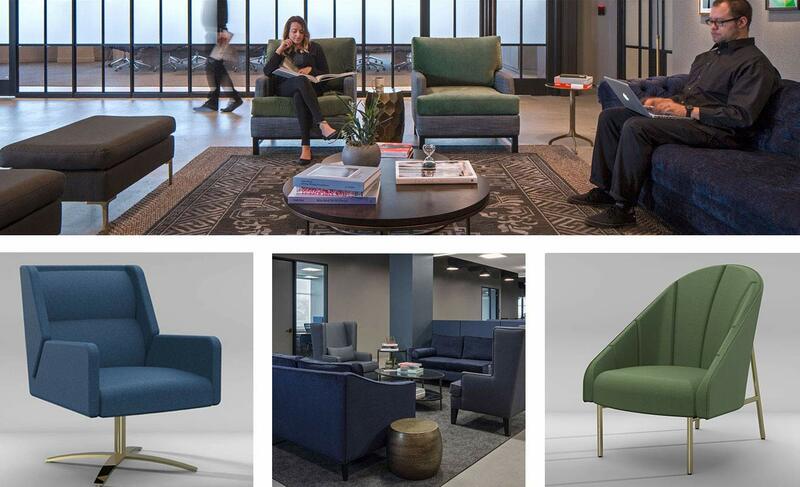 Platform by Unisource Solutions will launch an in-house line of commercial grade, residentially-inspired furniture that will provide exceptional value, simplicity, and accelerated delivery options for project-specific needs. Designed and built right here in California with graded-in, highly-durable textile options, this line of furniture will help you reflect your culture and define your space. Platform offers in-house custom product design. Through strategic manufacturing partnerships and collaboration, Platform is redefining the commercial furnishings industry in California and beyond. 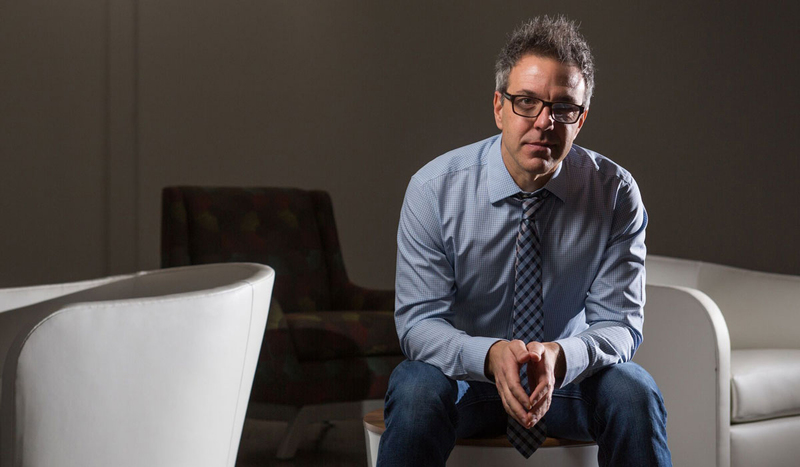 An industry veteran with more than 20 years experience in design and manufacturing, award-winning designer Jeffrey Braun provides his expertise to product development, custom furniture design, workspace optimization, business development, and client relations. He develops Platform’s product lines, overseeing manufacturing and custom design efforts, and works with clients on their workplace projects from conception to completion.